Stunt Guild Ireland’s Co-ordinator Philippe Zone has wrapped on fantasy Feature The Legend of Longwood. It’s about a young girl who moves from New York to a mythical village in Ireland, and will be the first Irish film to be converted into 3D in post-production. It included horse work and driving stunts performed by Peter Dillon and Eimear O’ Grady. 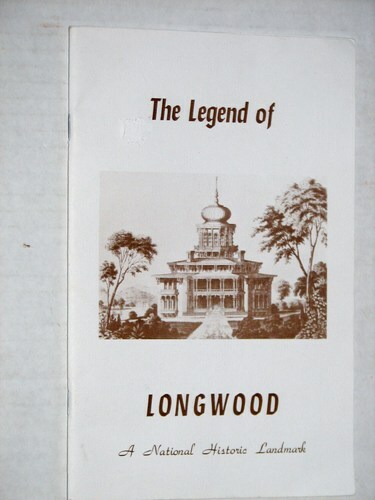 The Legend of Longwood will be completed in time for EFM, the European film Market, in Berlin in February 2014, with the aim of securing international distribution.